The Council provides a few direct services to residents including management of Allotments and the Cemetery. The Council also supports several other organisations and can provide grants. For more information see below. Grants specifically for youth activities will be considered separately by the Youth Provision Committee. Application forms are available from office@glastonbury.gov.uk. Please email with your request or telephone the office on 01458 831769. The Cemetery is a beautiful and peaceful resting place, set on St Edmunds Hill alongside the Wells Road, within five minutes walk from the town centre. There is a lay-by providing convenient parking. The Cemetery has wheelchair access available, public toilet facilities and picturesque Twin Chapels, one of which is available for hire for private services prior to an interment or as a Chapel of Rest. In addition to the large burial site, there are also two Gardens of Rest set aside for the interment of ashes following a cremation. All round the site there are benches placed for your comfort and to allow for quiet contemplation or reflection. The peaceful atmosphere is further enhanced by the beautiful views of the surrounding area, across the Somerset Levels to the Mendip Hills. Visitors to the Cemetery will notice that at certain times of the year areas of grass have been left uncut. These areas have been host to numerous wild flowers and have been left uncut intentionally to encourage species of wild flowers and insects, which might otherwise be lost. A dedicated member of the Town Council staff tends the site every day, to ensure its upkeep is ongoing and is maintained to the highest standard. 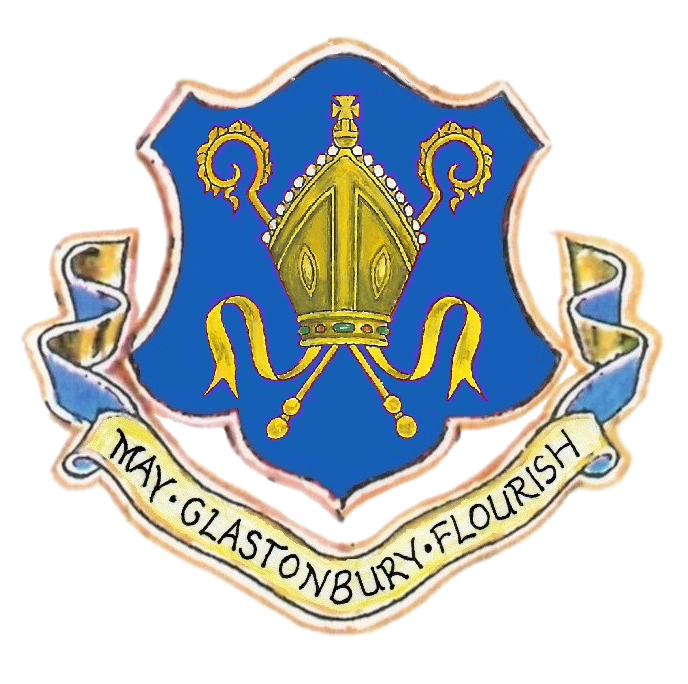 Glastonbury was the first town in Mid-Somerset to offer the facility of the increasingly popular green burial service, in an area specifically set aside for the purpose. This nature-rich area of land offers outstanding panoramic views across the surrounding Somerset Levels landscape, benches for quiet sitting and a wide range of wildlife, including masses of butterflies. Burials here may take place using only biodegradable coffins or urns, such as wicker or cardboard, in a “nature reserve” style of environment, where the emphasis is on keeping the landscape untouched. Graves are marked in a natural fashion, without kerbs or gravestones, people being encouraged to mark the graves of their loved ones by their own choice of wild flower plantings. We pride ourselves on Glastonbury Cemetery being a nice place to visit, with superb views and good facilities. The green burial site makes it an even nicer place.